An early favourite to gain provincial approval, Woodfibre LNG may face a Kitimat-style vote over the future of its controversial Squamish-area LNG plant. 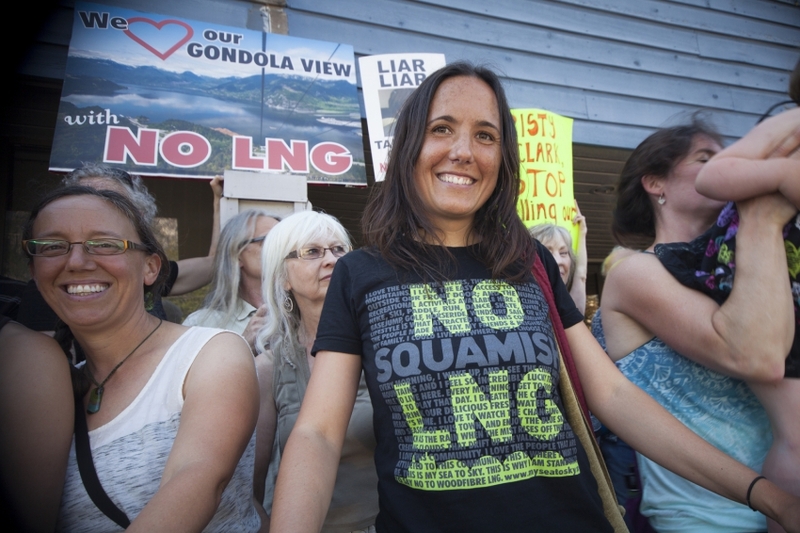 More than 100 local residents crashed a Squamish council meeting Tuesday to oppose the Woodfibre LNG project. Photo by Mychaylo Prystupa. 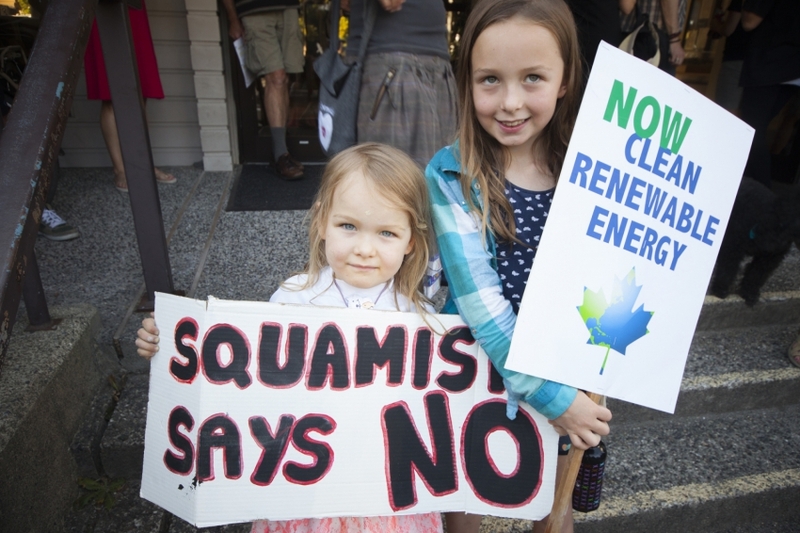 A Liquefied Natural Gas (LNG) project in the backyard of Vancouver – the tourist-friendly Squamish district on the way to Whistler – was angrily opposed by more than one hundred residents outside a city hall meeting earlier this week. 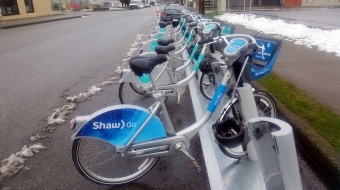 The showcase led one sympathetic Squamish councillor – Patricia Heintzman – to voice the need at the council meeting for a citizen's vote on the future of the $1.6 billion Woodfibre LNG project. “So it’s an incredibly hot and pressing topic for our community. I’ve been on council for almost nine years, and I’ve never received letters like we do on LNG," said Heintzman in a later interview with the Vancouver Observer. “They’re feeling very frustrated by the provincial environmental approval process." "That's really -- for any industrial development -- for local government to use democratic means in their communities to make a decision for them. 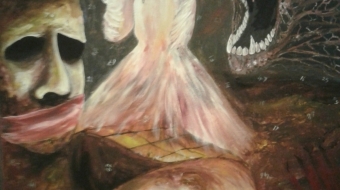 But there are jurisdictions with respect to approval," said Minister Mary Polak on Friday. Woodfibre is a small-scale LNG plant located on the old Woodfibre pulp mill site. The Premier has made LNG development her cabinet's top priority. 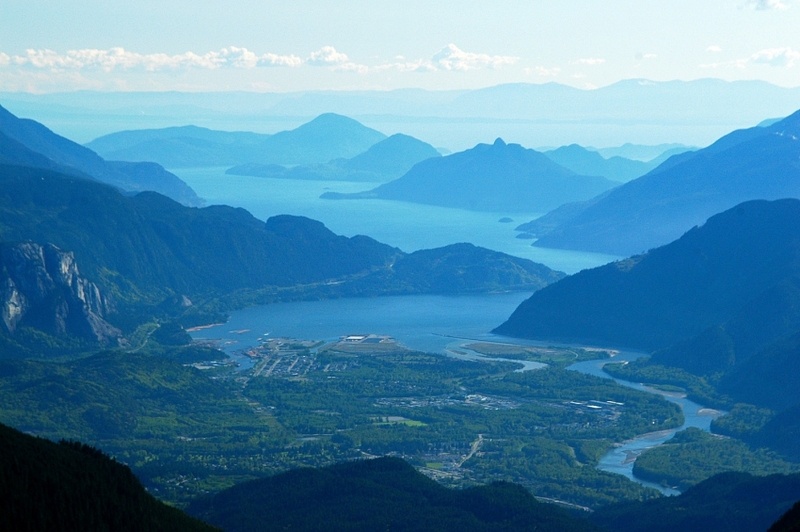 The project's tankers would transit Howe Sound alongside the Sea-to-Sky highway, and amid several large islands. Media speculation has been the LNG project may be an early favourite for approval -- among 16 terminal proposals -- because of its smaller size. But by the size of the crowd gathered outside Tuesday's Squamish council meeting, opposition is getting heated. Chants of “No Woodfibre LNG! No Woodfibre LNG!” were yelled repeatedly. Many said they don't want the facility's noise, interference with recreational boating, and possible harm to the tourism sector. One mother, attending the protest with her two children, said marine mammals are only recently returning to the area. Shaiah and Tori Weatherbie, aged 5 and 9 – their mother doesn't want the area's whales and dolphins to disappear due to LNG. Photo by Mychaylo Prystupa. Once the doors opened up for the council meeting, frustrations flared when only 27 from the crowd were permitted in the council chambers on order from the fire marshal. “I think it’s absolutely pathetic that the people of this community are not allowed to enter a room, to witness their council,” snapped Donald Wilson, a Squamish resident. “I don’t think [Woodfibre LNG] is the right fit for our community here. It’s being forced fed down our throats… We need to be looking at other sources of energy – not just fossil fuels,” he added. 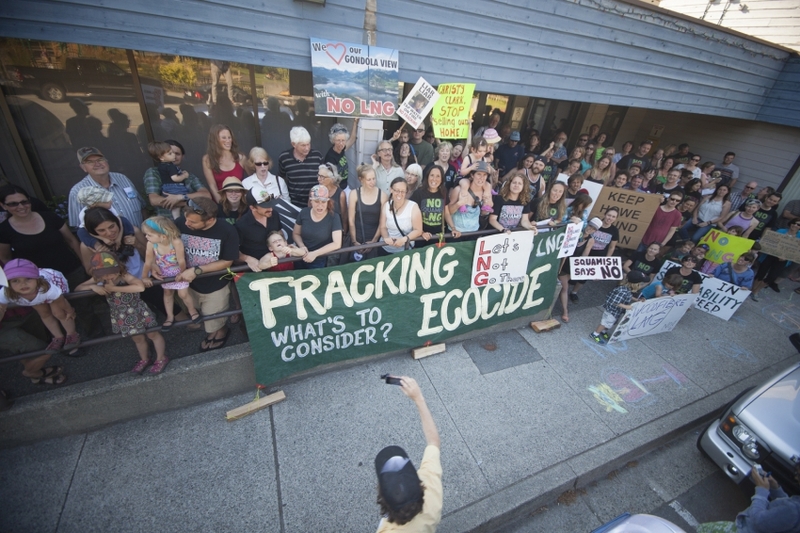 When the meeting began, the Mayor and Council heard presenters from representatives of “My Sea to Sky” – a citizens’ group formed to oppose LNG. “How can you say ‘yes’ to this project when you have a room full of people, and more than one hundred people outside that are saying ‘no, we do not support Woodfibre LNG project,’” said Tracey Saxby on the council floor, to huge applause from the large crowd outside the chamber. “We also ask of the District of Squamish Council that you pass a resolution of non-support for the provincial LNG plan at the fall 2014 UBCM conference,” she added, to more applause. “I’m retired as a partner in KPMG several years ago,” said Bowyer Island resident Eoin Finn, who has a PhD in chemistry, and an MBA. Finn told councillors of the huge safety risks of allowing 80 transits per year of massive “class A hazard” LNG tankers into the narrow passage of Howe Sound – a picturesque waterway, that Vancouverites see on their left as they drive north to Whistler. He presented a detailed technical briefing of the potentially lethal risks of allowing explosive, petroleum-packed vessels to navigate the narrow waters, referencing U.S. Department of Energy studies. “I’m not terribly comfortable with them being in a crowded waterway full of recreational boaters who will be ordered out of their path, disturbing the tourism trade into Whistler and Pemberton, and disturbing the residents and boaters of the Sound,” said Finn.